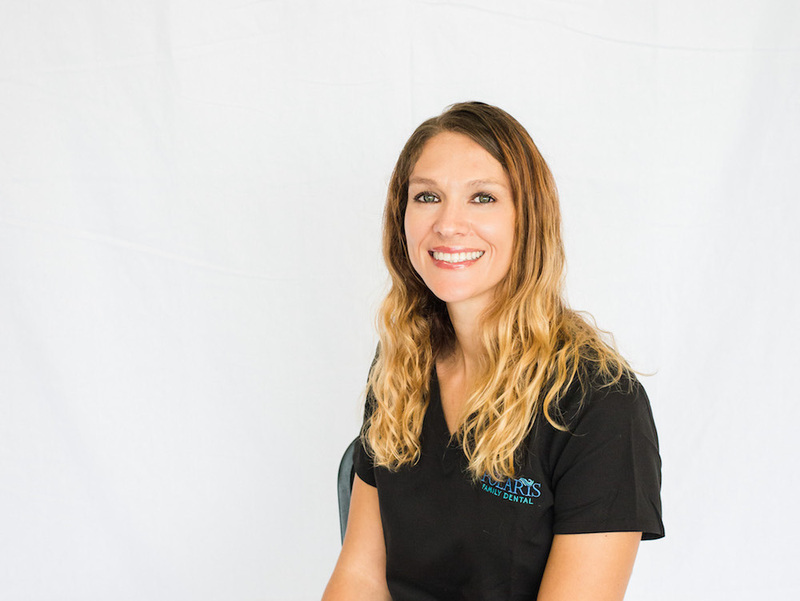 Christy joined Polaris Family Dental in 2012 as a Registered Dental Hygienist. 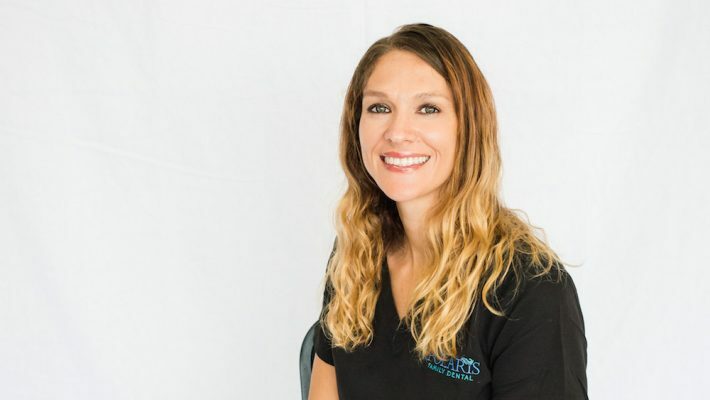 She enjoys educating adults and children in oral health. She grew up in New Washington, a small town in a farming community located in north central Ohio. After graduating from Rhodes State College, she moved to Columbus, OH. She is married and has two children, Ava and Maxwell. She also has an orange tabby cat, Diego. When she is not working, you can find her watching her son play sports or her daughter at gymnastics. She also loves to shop in her free time.